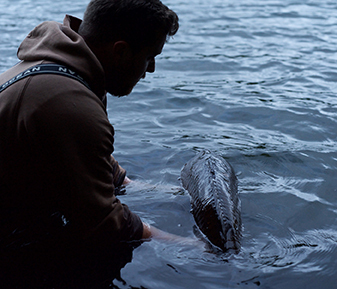 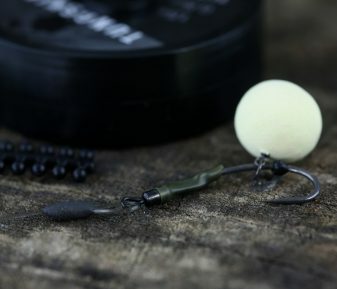 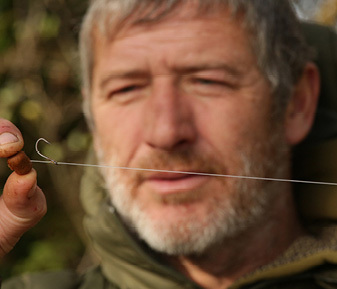 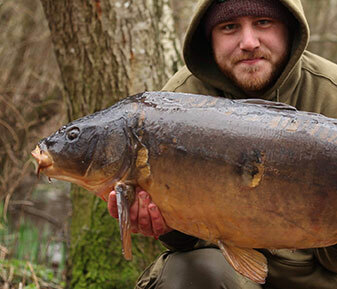 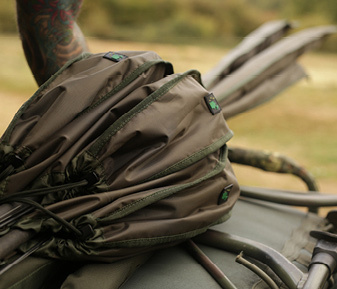 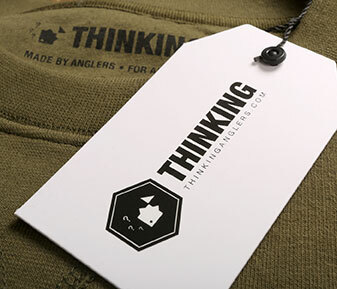 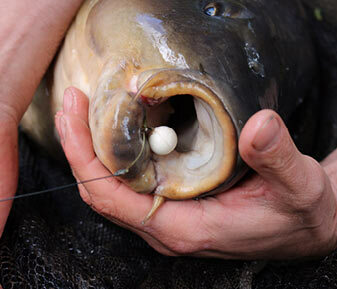 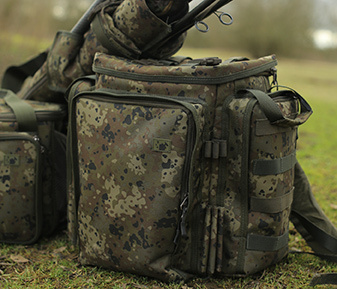 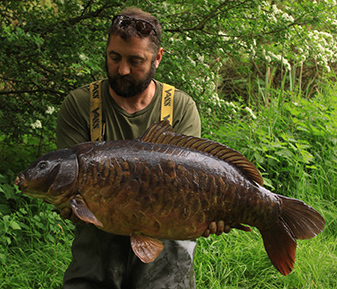 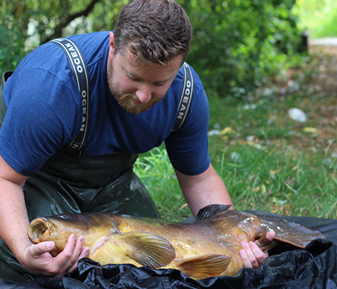 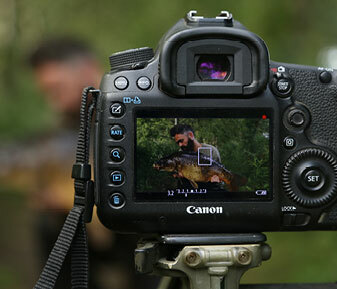 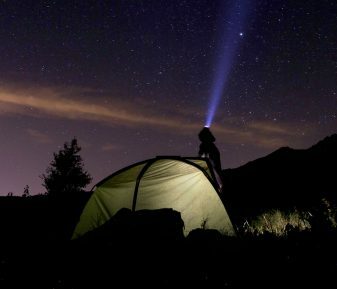 Myles Gibson well and truly puts the new TA unhooking mat through it’s paces. 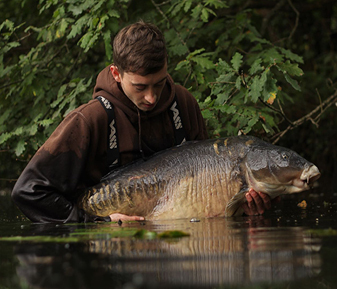 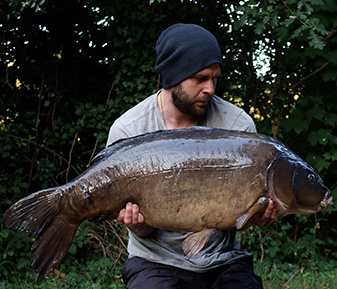 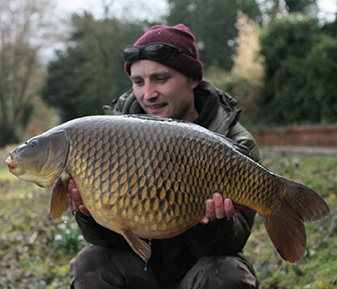 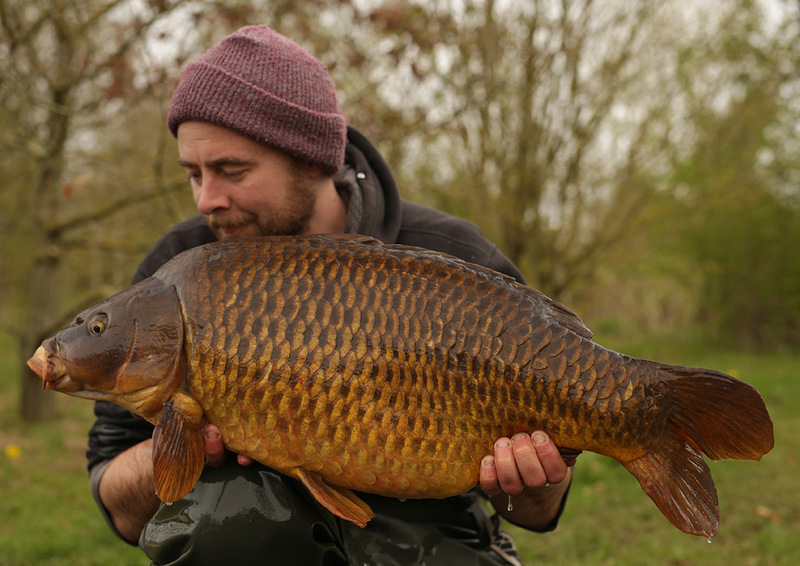 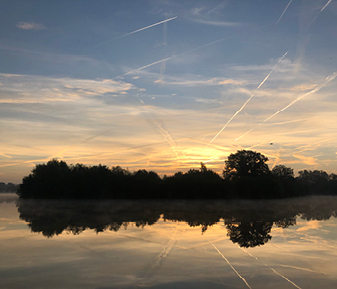 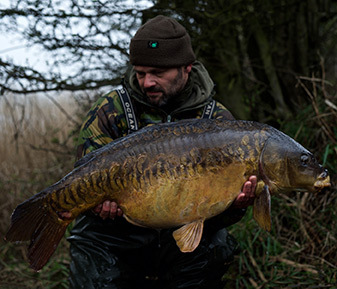 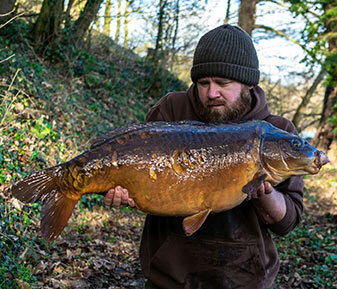 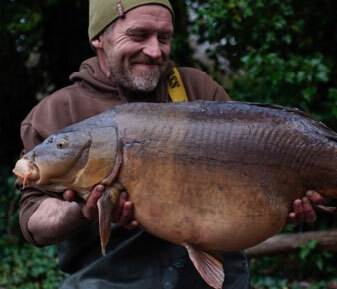 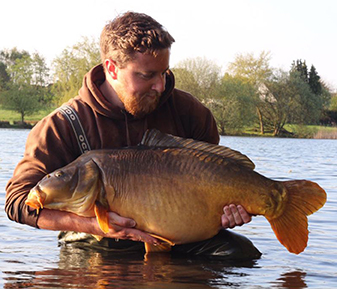 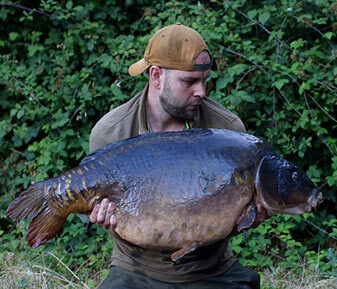 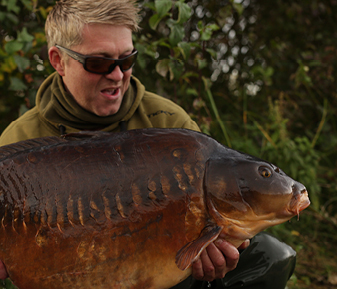 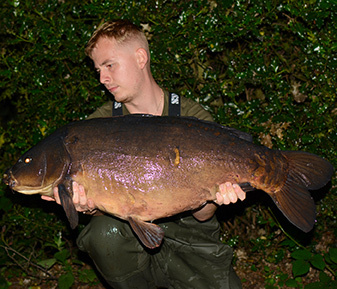 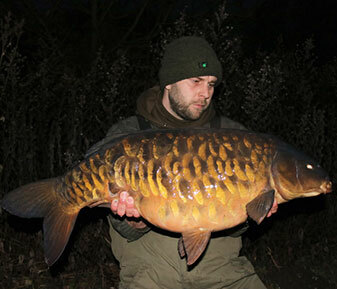 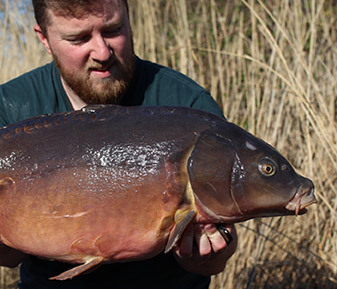 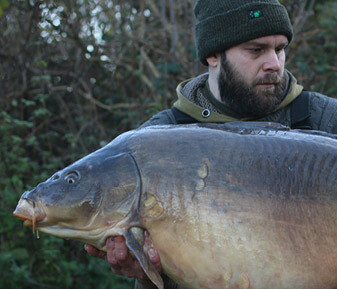 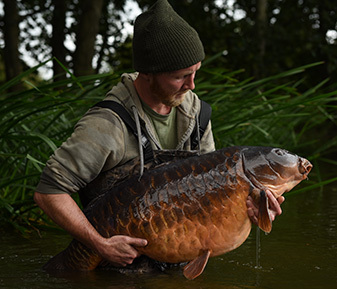 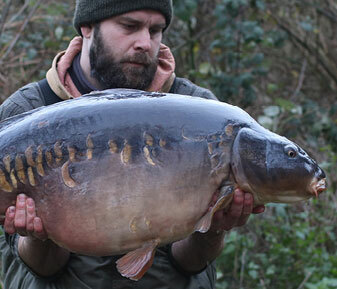 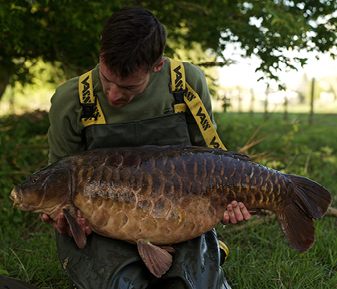 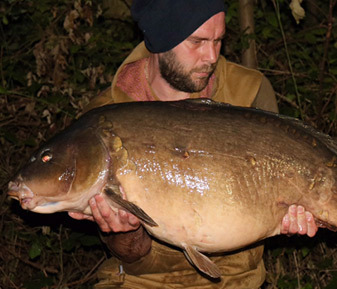 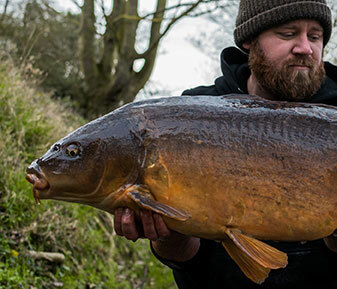 Myles Gibson has continued his run of form on Dinton Black Swan, landing one of the biggest and most elusive carp in the lake, the mighty Petty’s Common at 46lb 10oz. 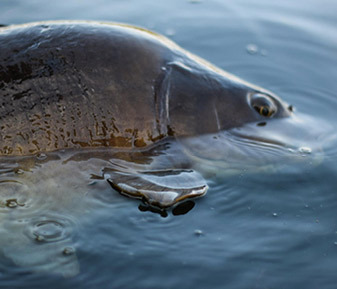 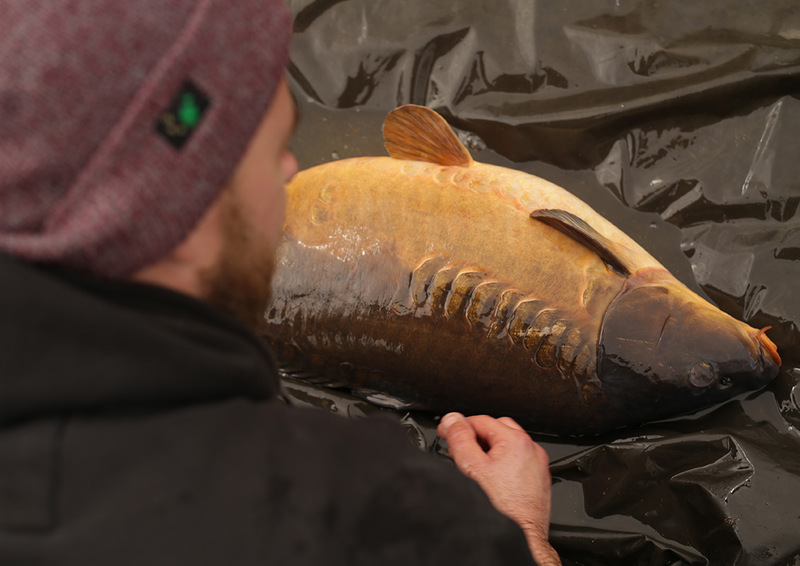 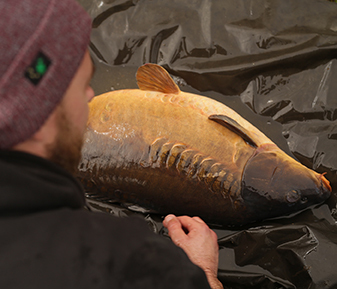 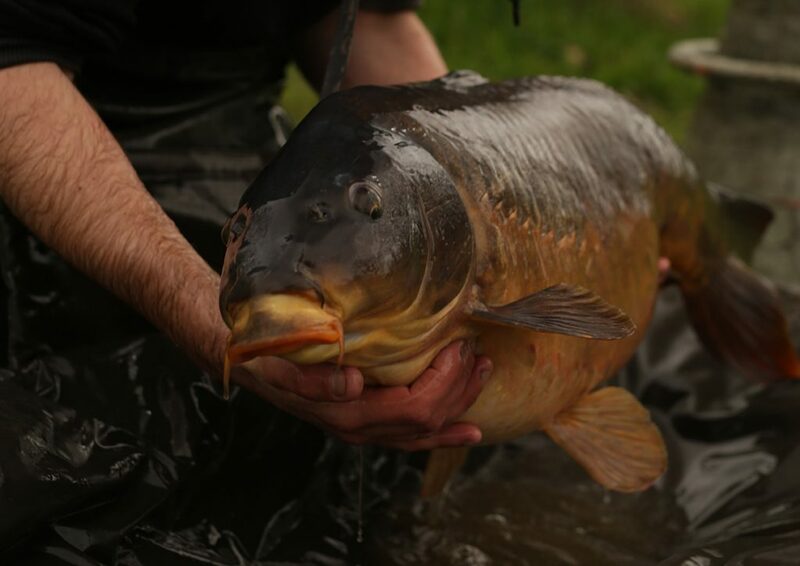 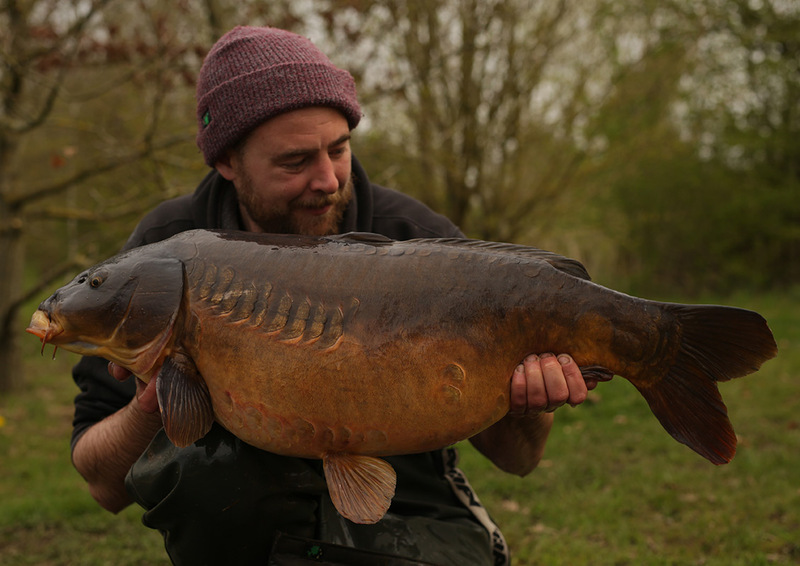 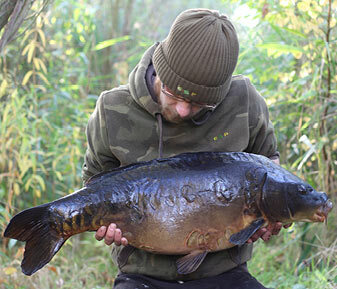 This was the 13th bite of the session, which also included mirrors to over 34lb, all which were enveloped by the luxurious padding of our beanie-topped unhooking mat. 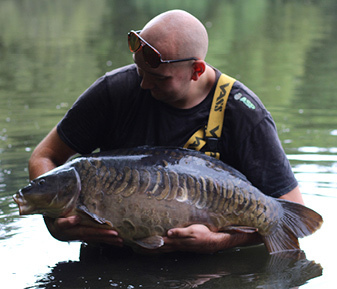 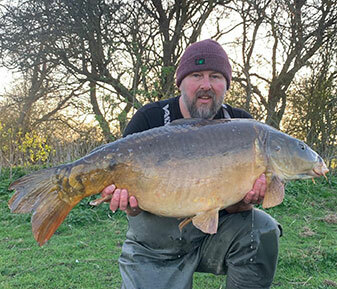 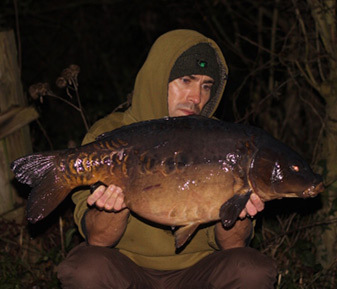 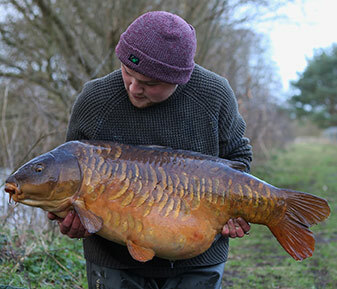 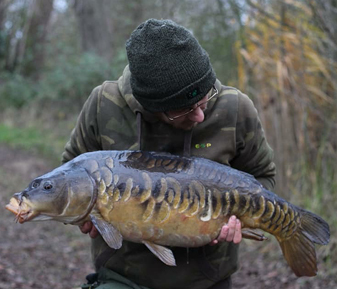 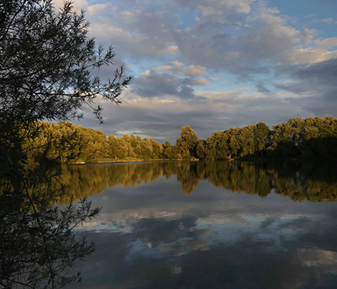 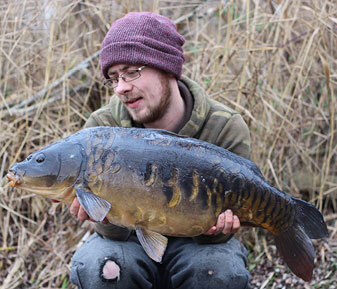 Myles fished at range, using small sections of our forthcoming 45lb olive camo leadcore, fished to a lead clip with his favourite claw rig, incorporating one of his home made fruity pop-ups. 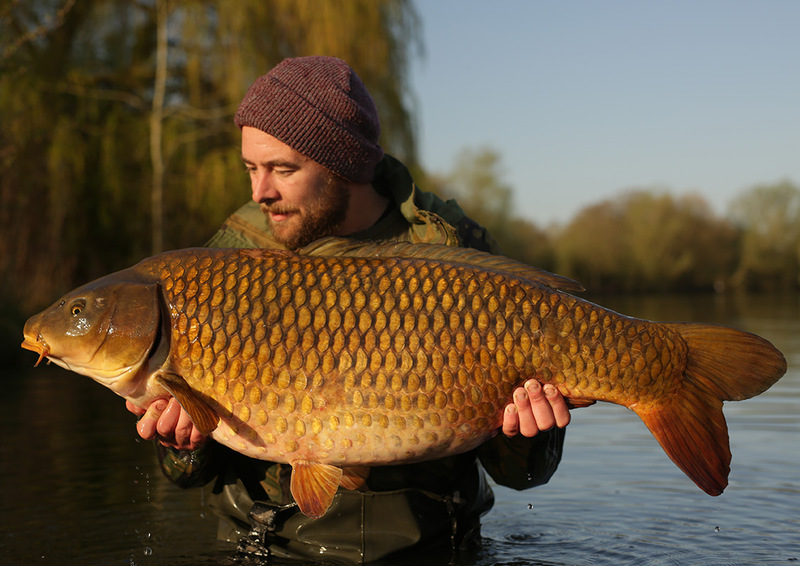 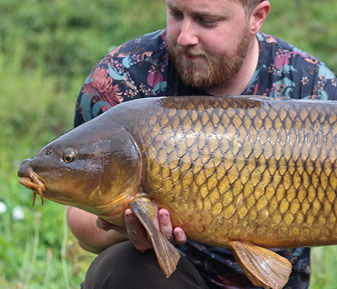 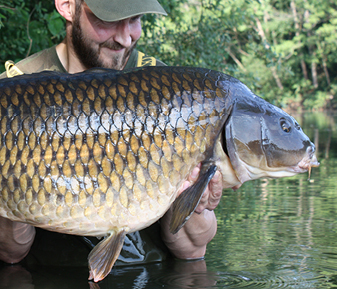 This was the first capture of the big common for nearly three years, which makes the capture even sweeter for the North West man.